We built a home security system which we call the FalseAlarmGuard. These days most of the alarms are false positives and waste a lot of valuable time. Our aim for working on this project was to eliminate this while maintaining the security. 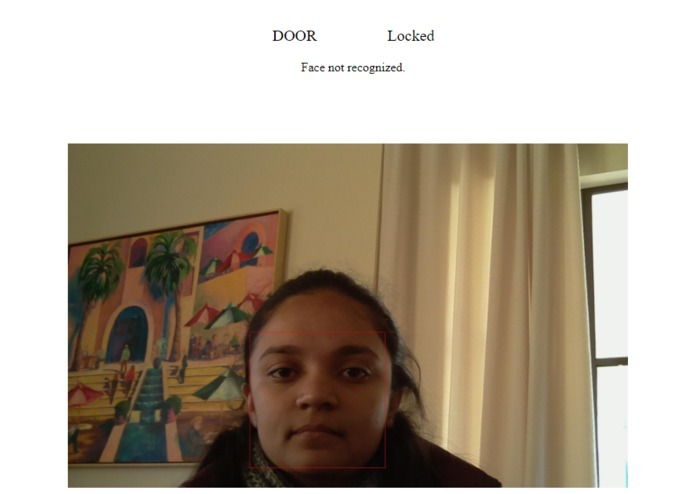 We used Microsoft’s Face API for the Face Detection, Recognition and Verification. We also used Twilio’s API for SMS verification. The application uses GPS to detect the user’s location - Latitude and Longitude in order to check if is in the proximity of the house. We used Hardware for our project too and we did face some challenges working with it especially with the Dragonboard and ways of connecting it to a network as the device rejected calls many times.